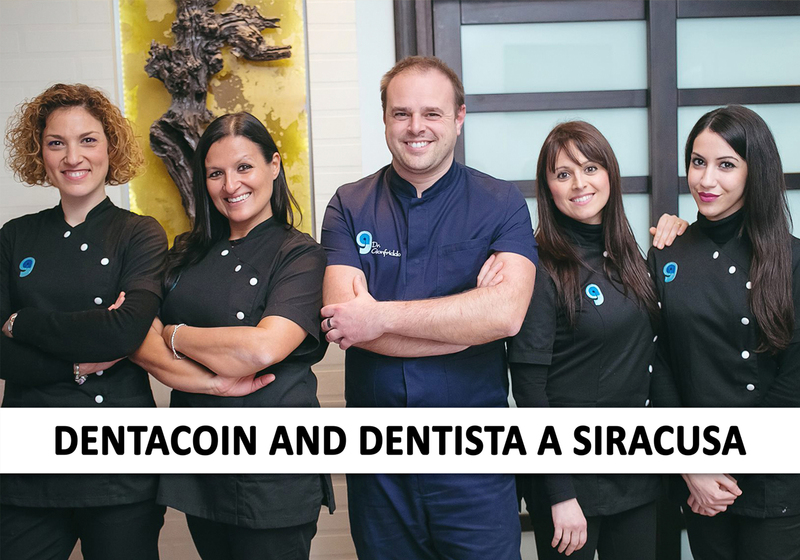 August 29th, 2018: Following last week’s opening of a new market for Dentacoin – Brazil, with Dr. Eduardo Costa’s Rio de Janeiro practice, we are happy to announce that Dr. Alessandro Gionfriddo, based in Siracuse, Italy is joining our network. 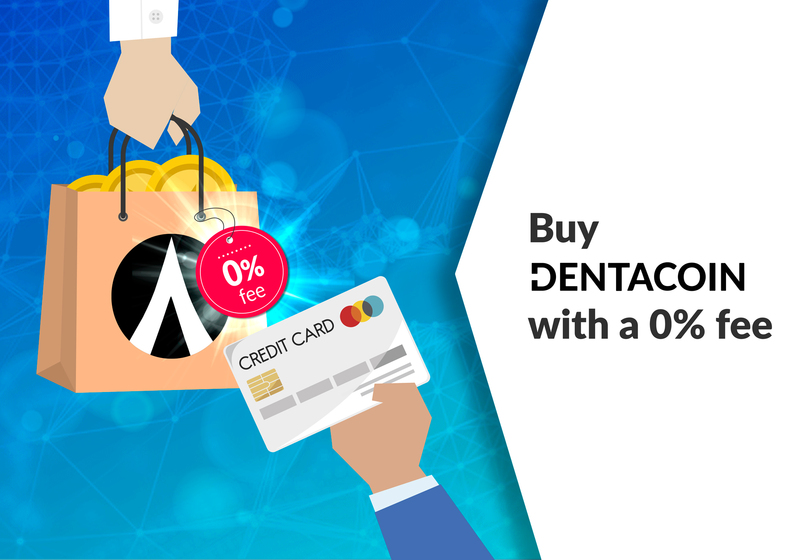 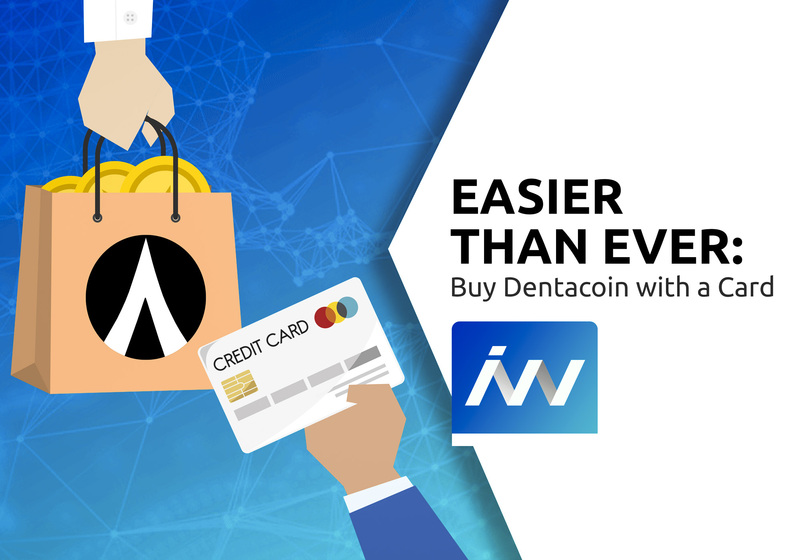 The innovative practice, which already accepts Ethereum and Bitcoin as a means of payment, has added Dentacoin as another payment option. 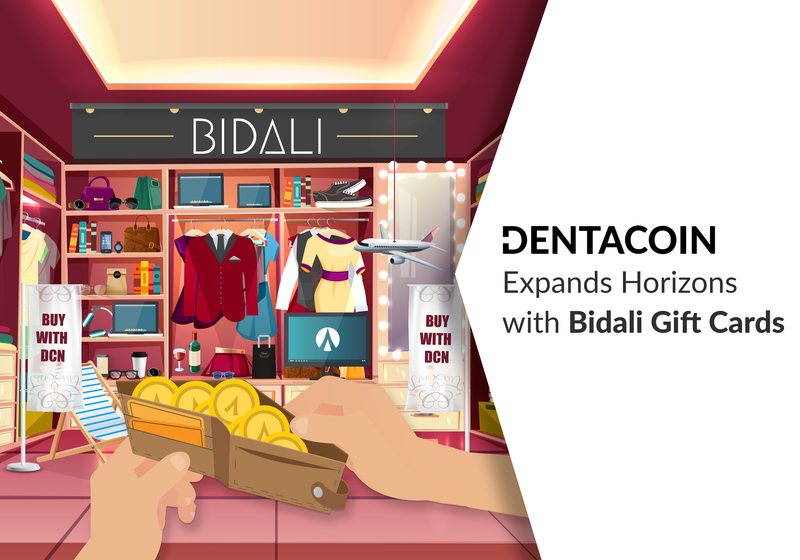 Dr. Gionfriddo specialises in implantology and digital dentistry. 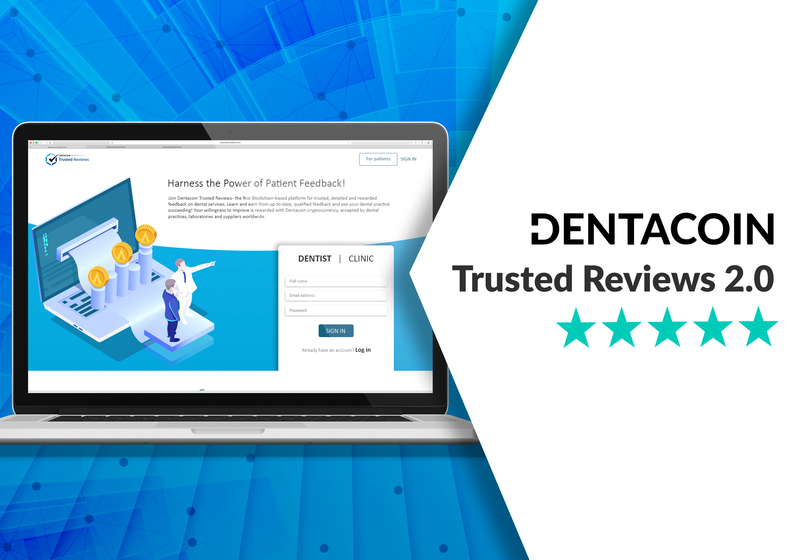 Throughout the years he studied digital dentistry to provide his patients all the benefits of modern dental technology. 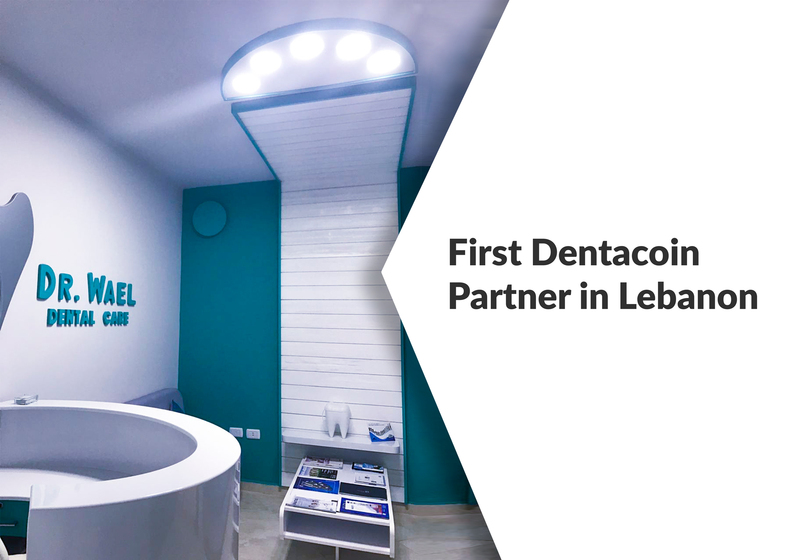 In his clinic they can receive Cerec and Invisalign treatments, while having all the comfort of dental technology, such as digital impression for prosthetics and metal-free manufacturing. 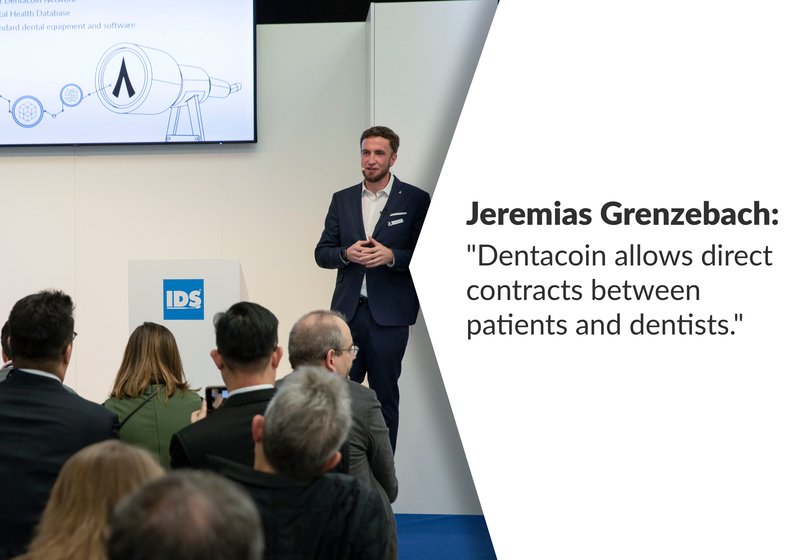 The doctor decided to implement cryptocurrencies in his clinic because he believes it is the future of payment methods. 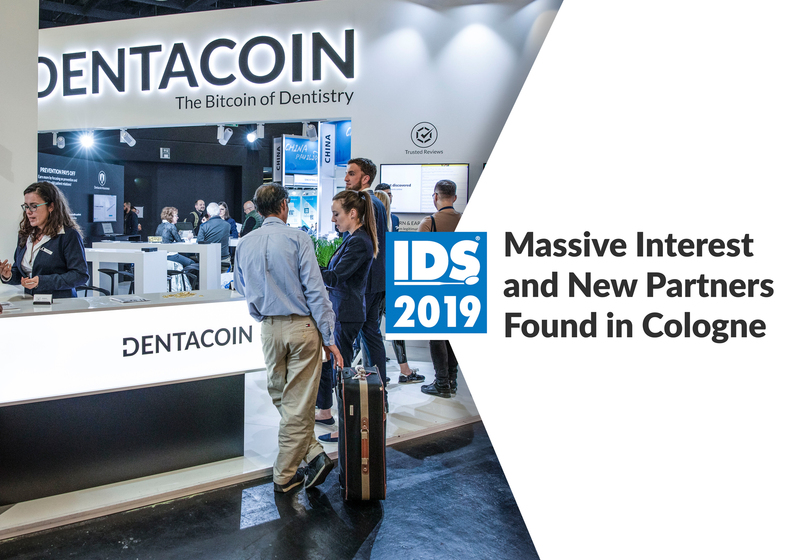 By implementing crypto payments in his practice, Dr. Gionfriddo sees an opportunity not only to help his patients, but also to introduce them to the economy of the third millennium. 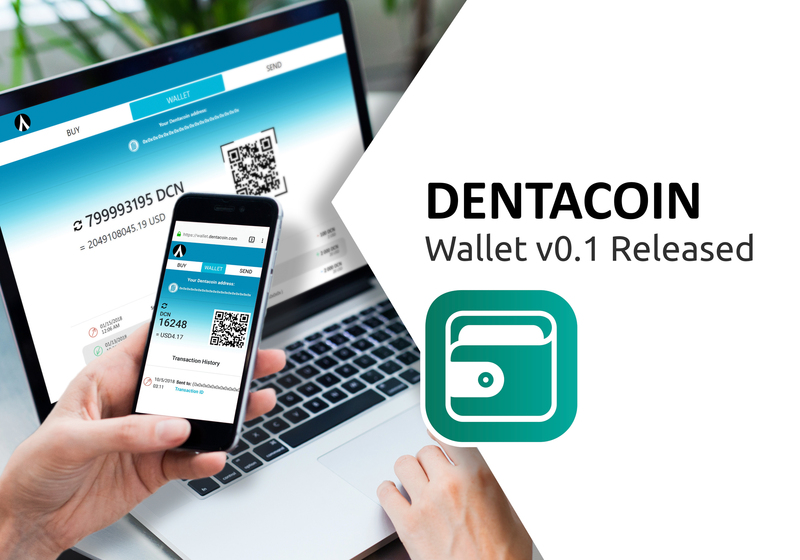 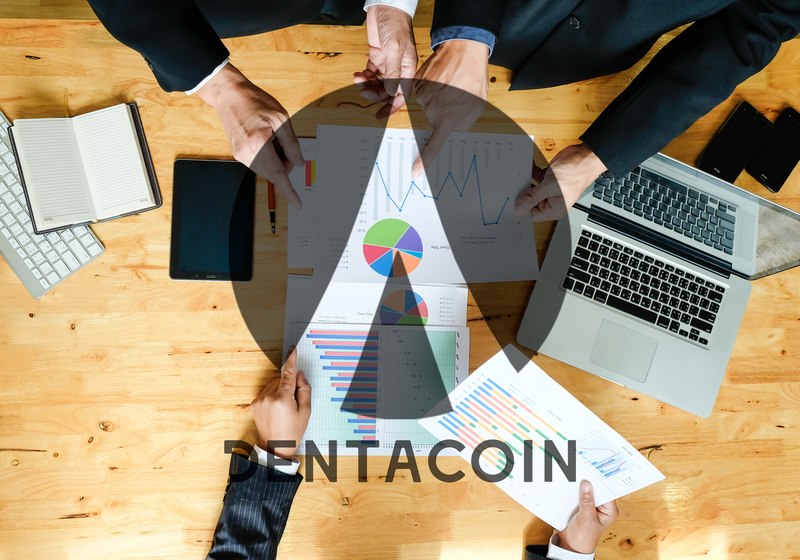 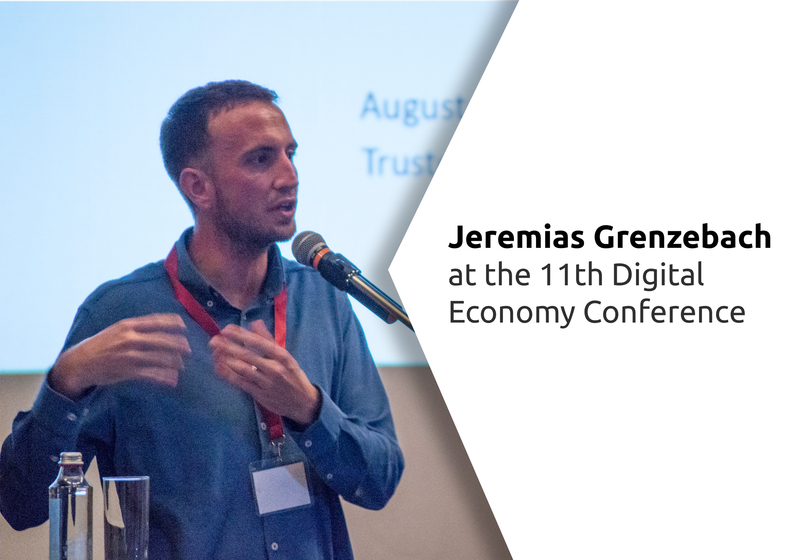 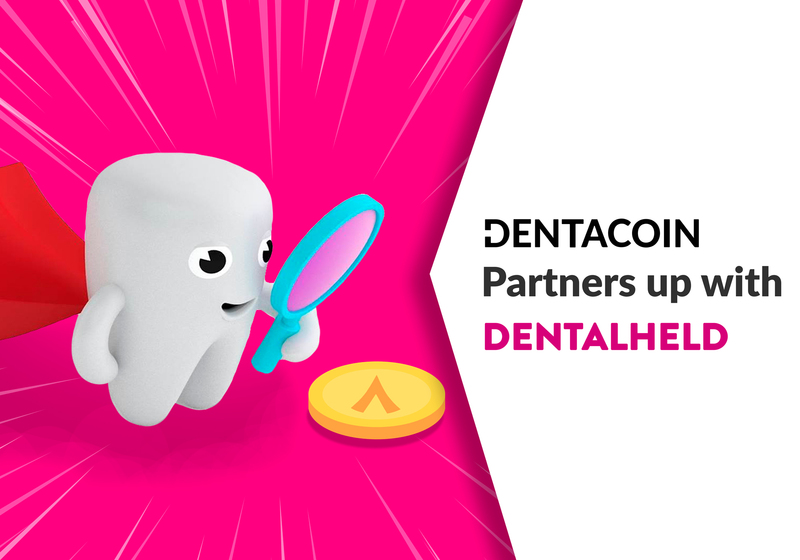 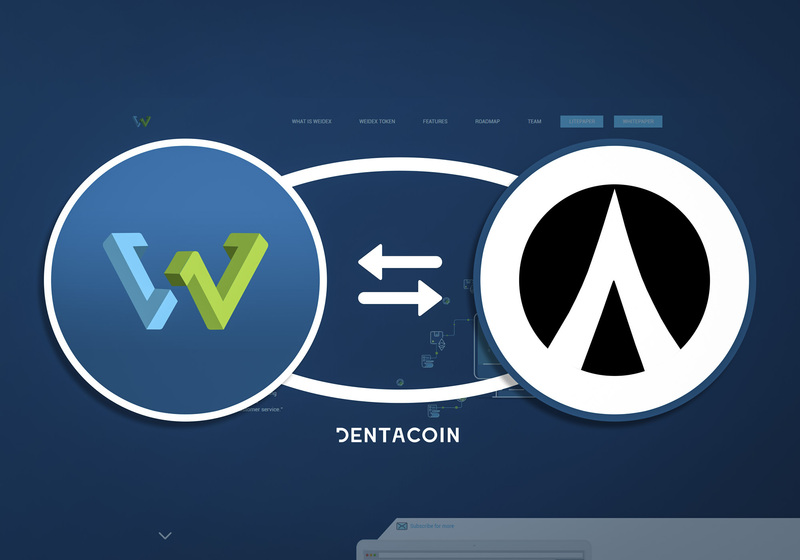 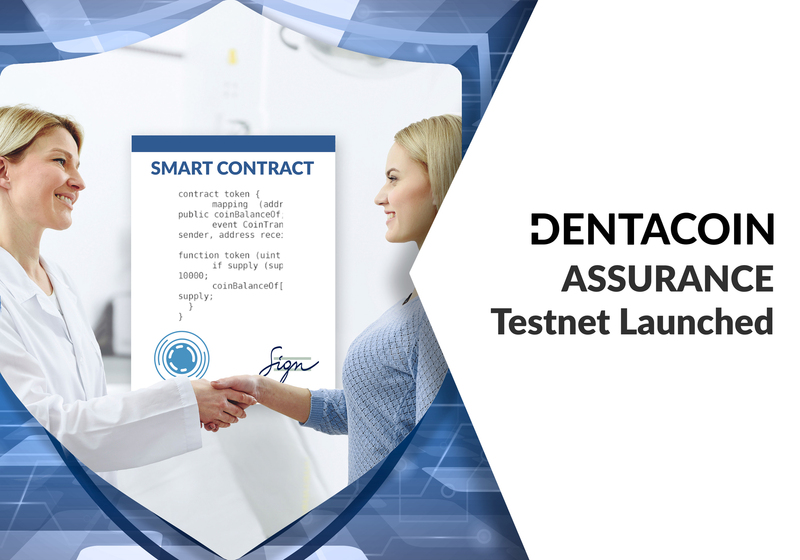 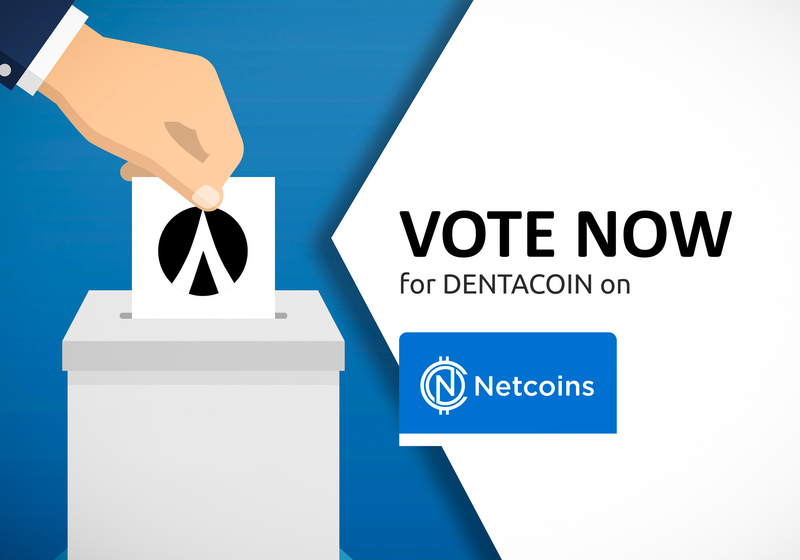 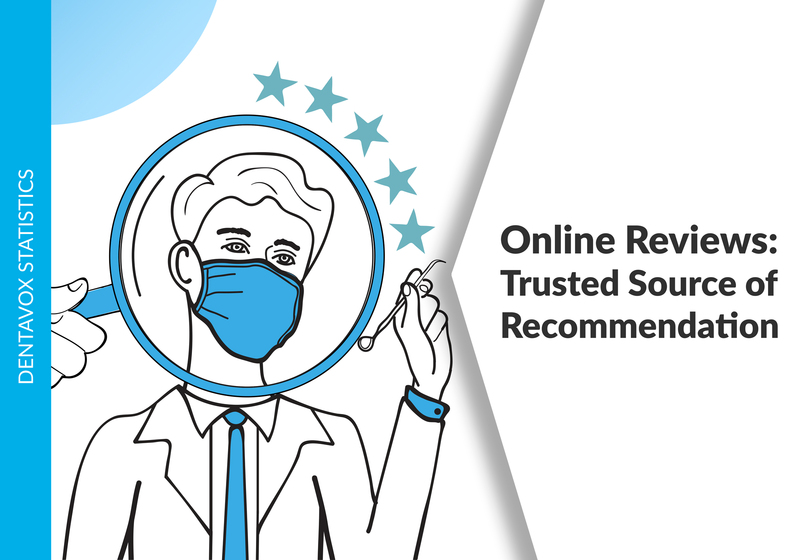 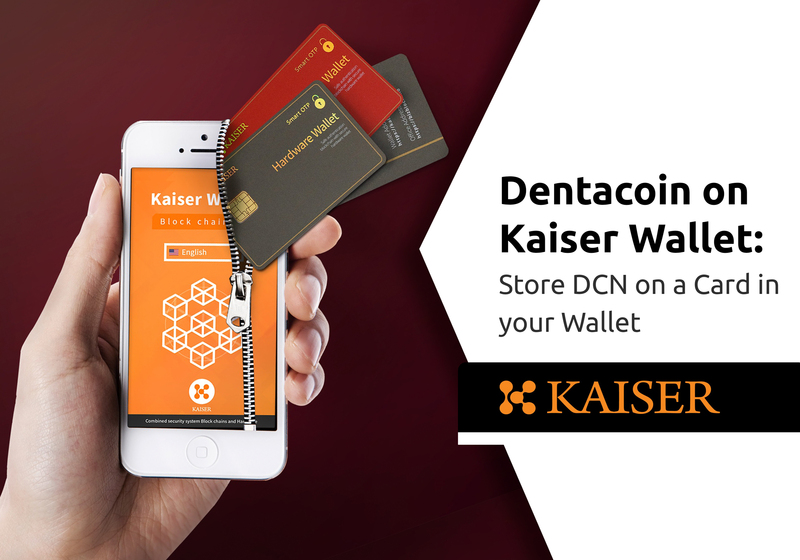 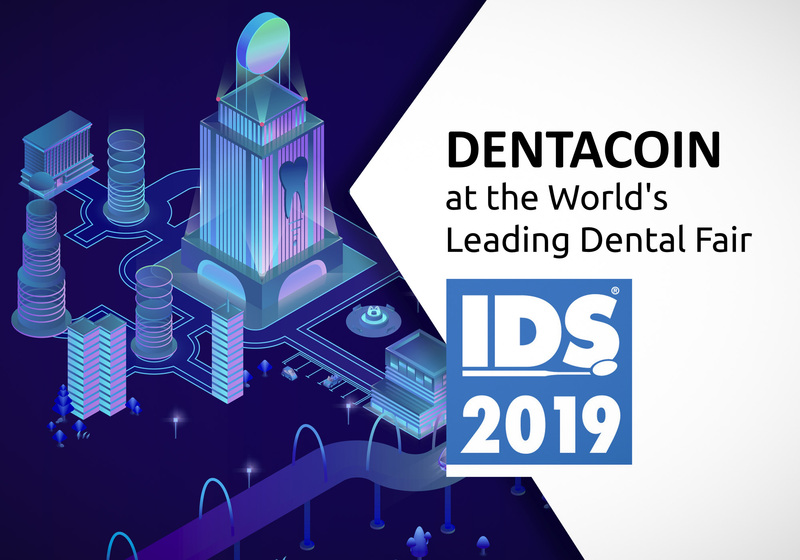 In his opinion, Dentacoin has the chances to position itself as “the one crypto to resolve all problems related to payments, insurances and connections within the dental world”. 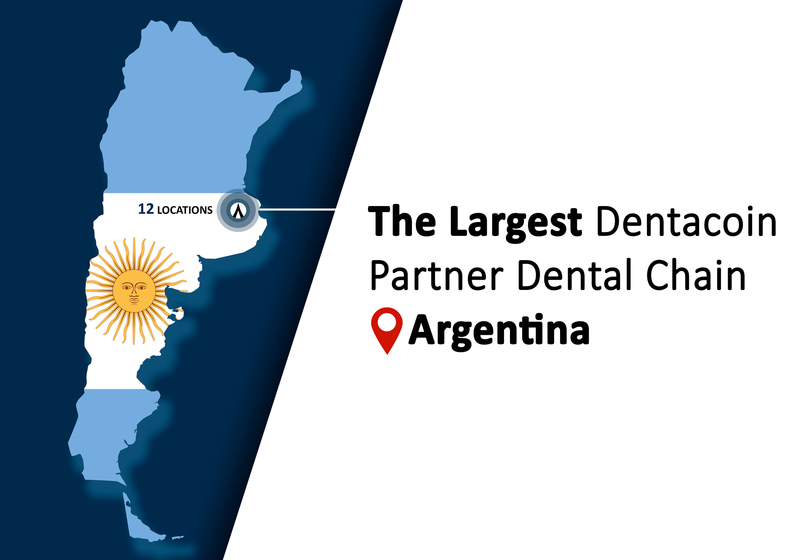 Dr. Alessandro Gionfriddo’s practice becomes the fifty-fourth dental practice in the global Dentacoin network, along with our other partners located in the USA, Brazil, Australia, UK, Germany, Italy, Netherlands, Spain, Austria, Hungary, Bulgaria, Serbia, Malaysia, Taiwan, Pakistan, Fiji, India, Iran.